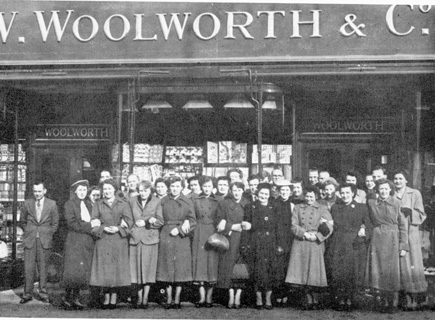 Woolworths opened on Chippenham High Street in April 1933. 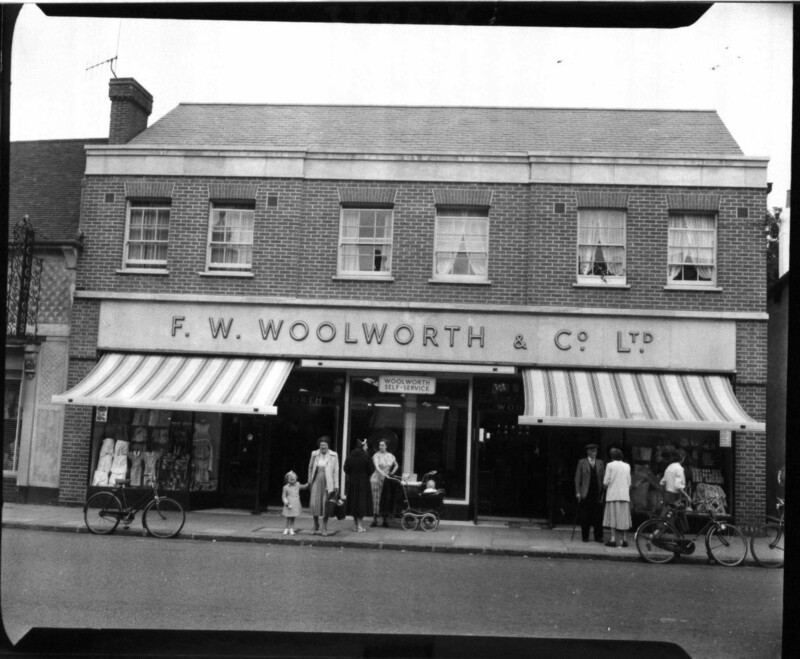 The store was modernised in 1957/58. 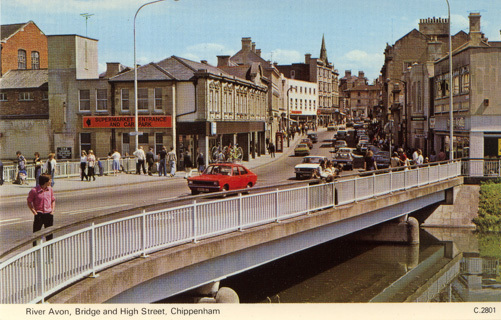 Then in 1974, the store was converted to self-service, with further modernisation the following year. In 1977 a Garden Centre was added as an annex. This was when the recognisable single floor frontage was replaced with a smooth 2-floor frontage which you can see below. 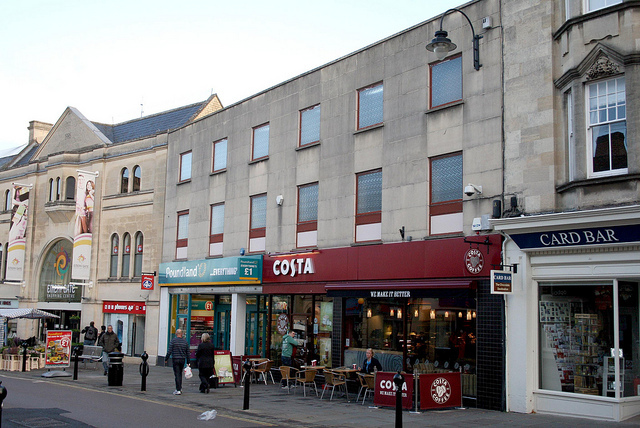 Today the unit has been split into two stores – Poundland and Costa Coffee. 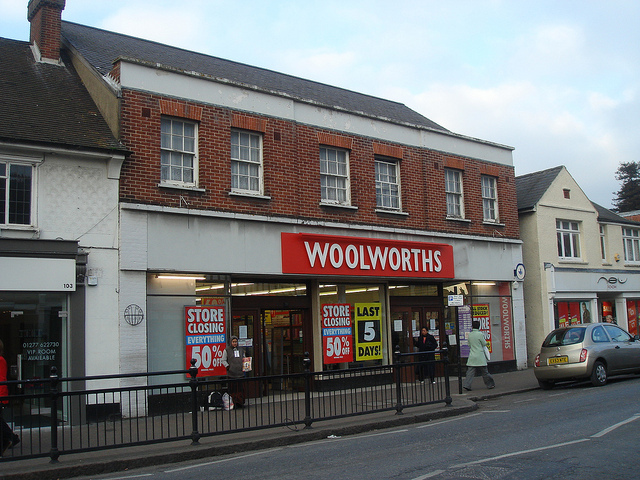 Woolworths opened in Billericay in 1955/1956. 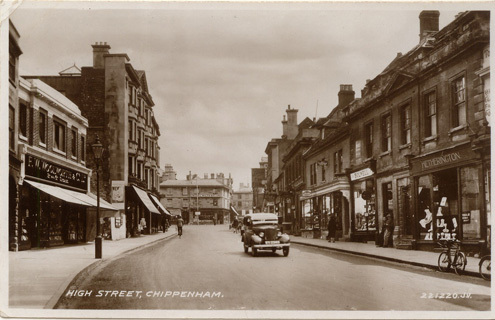 They took over the site of the Telephone Exchange on the High Street, which had been on this spot from 1929 – 1952. 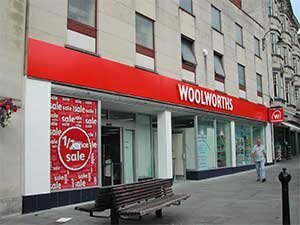 The Telephone Exchange was demolished and Woolworths built the store in the below photo. 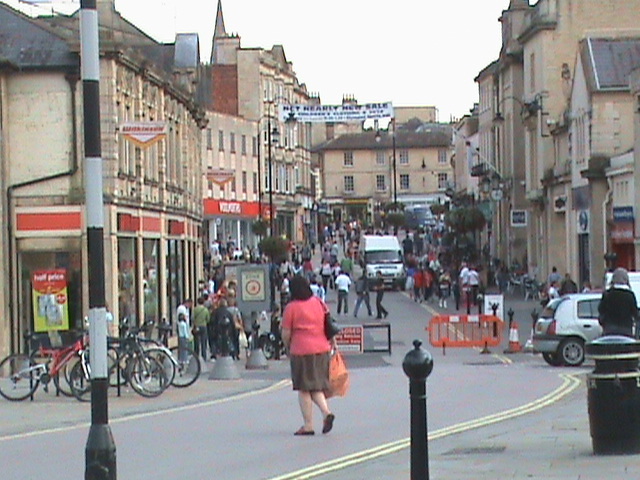 It opened at a time when Self Service was just being introduced to the High Street – you can see the sign above the doorway in the centre. 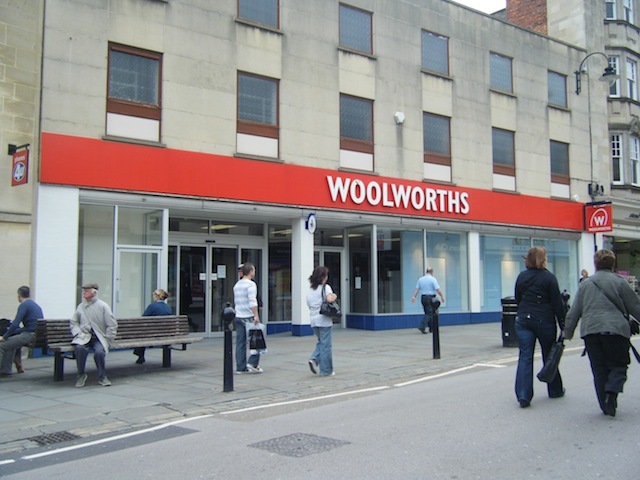 The store traded here for over 50 years until it closed for good on 2nd January 2009. 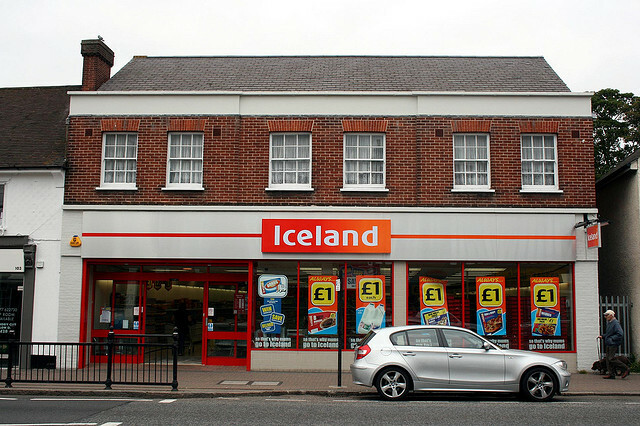 An Iceland opened in it’s place quite soon after.